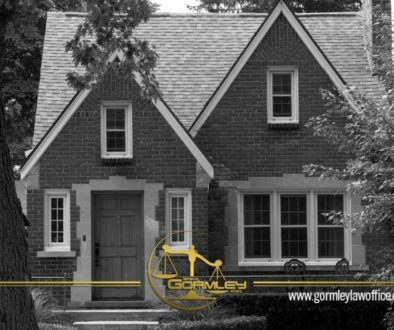 Welcome to Part 5 of our series on the probate process in Maryland, brought to you by the Gormley Law Office! Today, we’re discussing wills and what makes them valid in the State of Maryland. If you missed any of our posts in this series, we have an index to all the posts. In our previous posts, we talked about what happens when someone dies without a will, and explained probate assets. 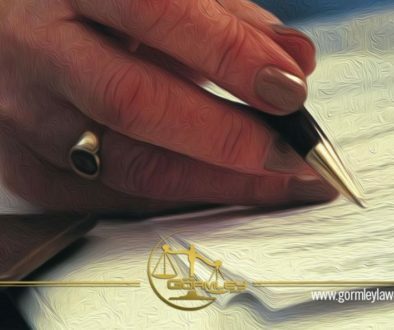 In this post, we’re talking about the legal requirements in Maryland for a valid will. Attested and signed by two credible witnesses in the presence of the person making the will. So, as you can see, it’s important to have a will even if you don’t think you have many assets. If you don’t leave instructions for what to do with your stuff, it might wind up being distributed in unforeseen or undesirable ways. Additionally, the Register of Wills offers a service whereby you can take an original of your will to their office for safekeeping. The will should be sealed in an envelope, with your name, address and the last four digits of your social security number clearly legible on the cover. As long as you are alive, the will you deposited in the Register of Wills’ office can only be released to you or a person authorized by you in writing to receive the same. Also, remember to tell your Personal Representative that you will is on file with the Register of Will and the county. 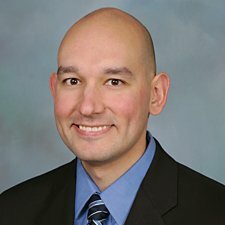 The fee is $5.00 for this service, and if you are concerned at all about the loss of your will and your wishes not being honored, this is a way to ensure that your will is kept safe. 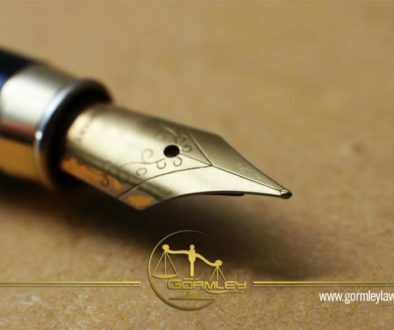 Call the Gormley Law Office today at 1.240.514.2358 to discuss your estate plan! We also handle estate litigation, caveat of wills, guardianships/conservatorships, and other probate matters. We are a full service probate law firm in Kensington, Maryland, service clients statewide in Maryland and in Washington, DC.